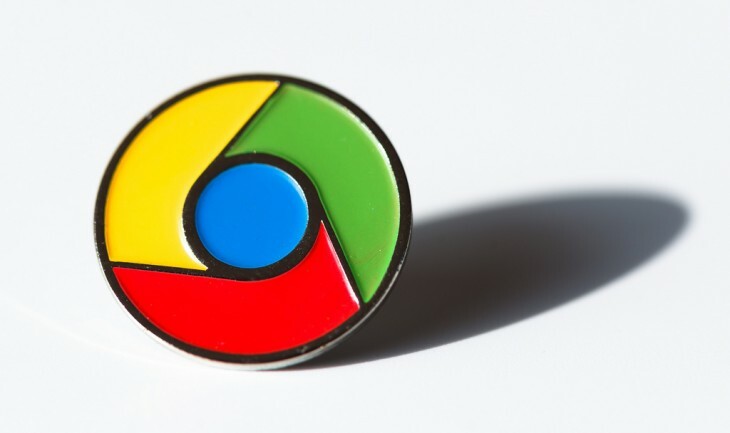 Google is building a Chrome remote desktop app, which lets you access other computers or another user access your computer over the Internet, for Android. The new addition, called Chromoting, will likely be pushed as a mobile version of the existing Chrome Remote Desktop offering. Authenticate using a Google account on the phone. Query and display the host list from the Chromoting directory server. Connect to and communicate with the host service over XMPP/ICE. Establish peer-to-peer channels for communicating with the host service. The developers behind it note the app still can’t display the host’s desktop or handle any kind of input. In other words, this is very much in the prototype or alpha stage. For those who don’t know, the original Chrome Remote Desktop is an extension for Google’s browser. It was first released as a beta in October 2011 and could be used to control another one of your own computers as well as a friend’s or family member’s (usually to help with IT issues). 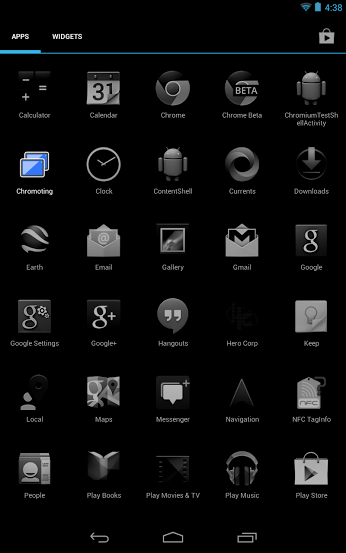 We presume Chromoting for Android will be similar, although there will definitely be some limitations due to the mobile platform. You’ll probably enjoy using the app more on a tablet than a phone, although Google will surely try to make it work well with both. We’ll keep you posted as Chromoting’s development continues.